Victoria Taylor successfully combined her lifelong passion for flavor with her years of business experience to found Victoria Gourmet, Inc. in 1998. A recognized innovator in the specialty food industry, Victoria Gourmet sells an ever expanding line of seasoning blends, sea salts, gourmet ingredients, and spices. Since its inception, the company has enjoyed steady growth and is always looking for quality partners to help continue expanding. You can join the over 3,000 retail locations in North America who proudly carry Victoria Gourmet products, including TJMaxx, Marshalls, HomeGoods, Market Basket (DeMoulas), HEB, United Market Street, Central Market, Meijer, Jewel-Osco, The Fresh Market, as well as independent and boutique specialty food stores. Your customers will delight in our beautiful packaging and rave about the taste of our finely crafted blends and gourmet ingredients. Contact us today to learn how you can bring quality products from Victoria Gourmet to your retail shelves. 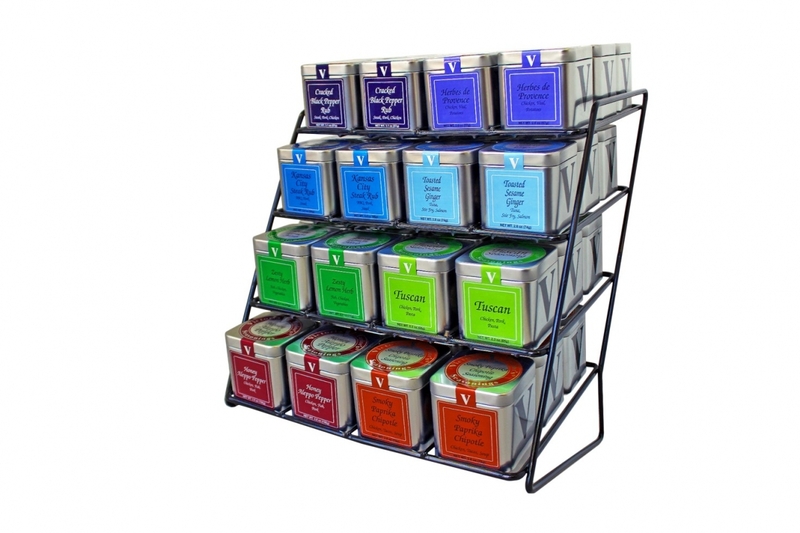 Enhance and simplify the recipes of your restaurant or chain by integrating our seasoning blends into your menu items. We can also custom blend your seasoning or rub recipe. 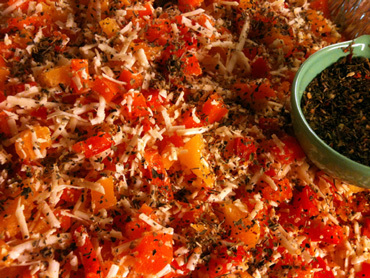 Our seasoning blend or yours, achieve great flavor and consistent performance at all your locations. Join the most recognized names in the food industry who count on our team and products. Contact us today for information about how your restaurant can enjoy the many benefits of the Victoria Gourmet Partner Program.